This entry was posted in Alberta Animals, Mammal on Monday, Winter and tagged Coyote, Mammal on Monday. Bookmark the permalink. 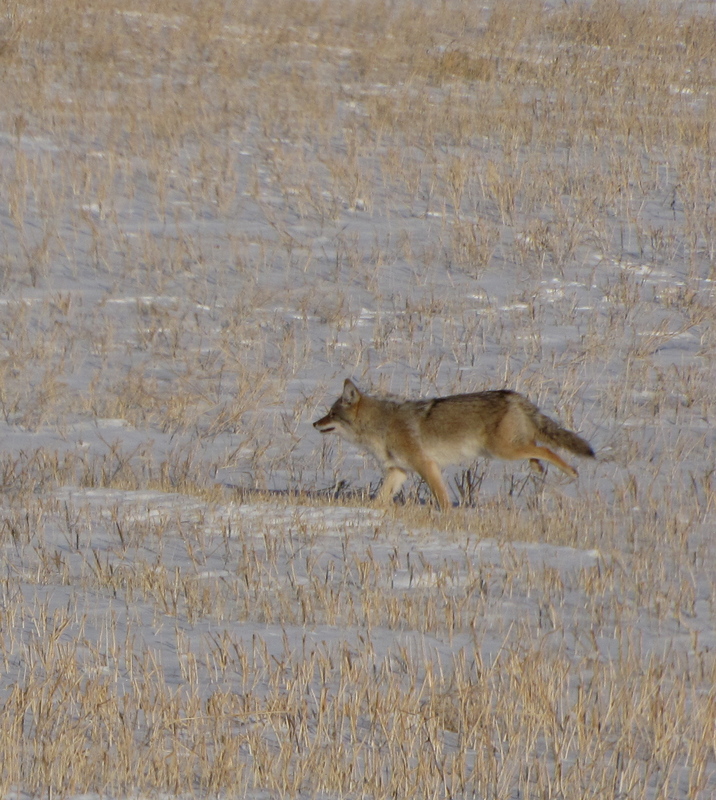 Coyotes are great photography subjects! That’s quite the handsome coyote you have there!